Our agency strives to represent quality insurance companies to partner with your requirements. 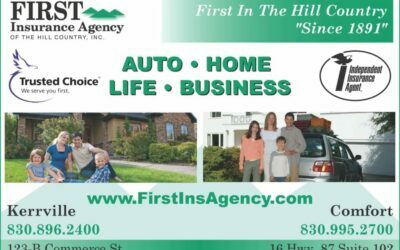 First Insurance Agency Of The Hill Country, Inc. is a general independent insurance agency with a broad range of Commercial, Personal, Life, and Health products. We have aligned ourselves with some of the finest companies to deliver these products to you. Being independent means we won’t sell you “our products”, we will provide you with the products which best fit your individual needs. We will continually strive to provide you the best coverages at the best prices possible, even if it means switching companies, we are here for you. Bond!…Not as in James’ Family…. Tracing our roots back to 1891, we’re the oldest and one of the largest independent insurance agencies in the hill country. 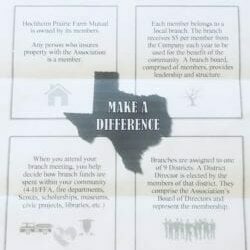 The agency, as it lives currently, was the result of a merger in 2000; between Justice Insurance, Fawcett Insurance, and Furman Insurance, three long tenured independent agencies all born in Kerrville Texas. 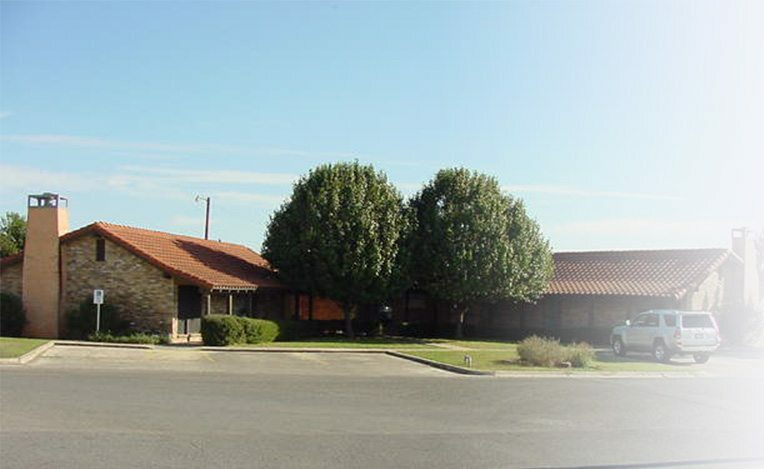 Fawcett Insurance, which was the oldest, was established as the first known insurance agency in Kerr County, with records dating back to at least 1891! All of these agencies, as First Insurance Agency, remain locally owned and family operated, to this day. 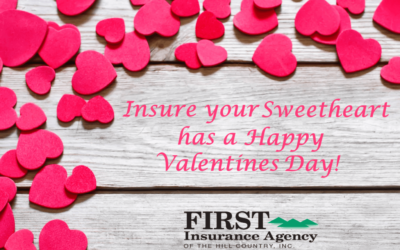 First Insurance Agency is an active member of the Kerrville Chamber of Commerce, the West Kerr Chamber of Commerce, and continues to support many other outstanding local organizations. We’re proud to be a part of Kerrville’s history, and serve the insurance needs of the Hill Country and beyond. First Insurance Agency also became a dedicated member of the Comfort community in 2006. 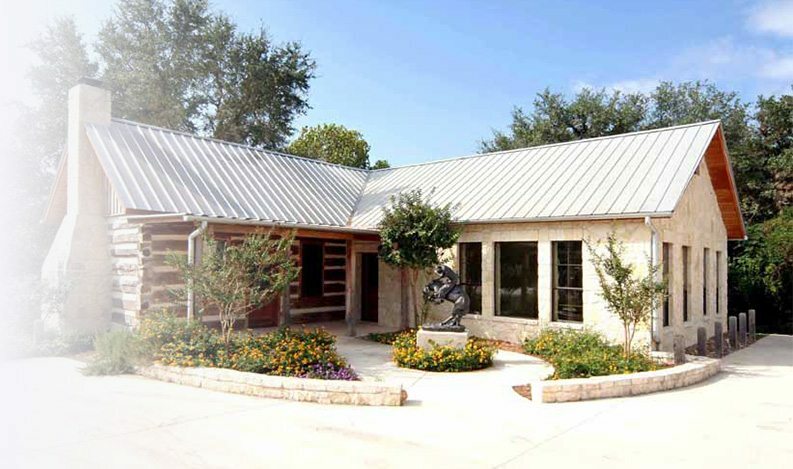 We were fortunate to acquire an agency at that time, which had operations in both Comfort and Center Point Texas. Since 2006, our Comfort office location has remained open, in an effort to better serve our clients throughout the Hill Country region. We’re committed to encouraging growth in the area, and remain active members of the Comfort Chamber of Commerce, and many other fine local organizations, to this day. This has also allowed us to better serve our valued customers in Boerne, Fredericksburg, Bandera, and beyond. We’re proud to serve Comfort, the Texas Hill Country, and all surrounding areas, as we bring you the finest quality insurance protection and service available. We're wishing you a day filled with Love and Happiness!